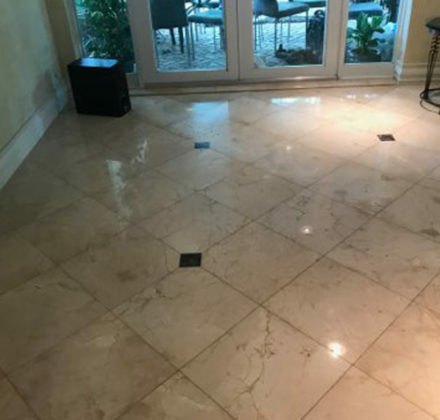 Marble is a beautiful addition to any home. 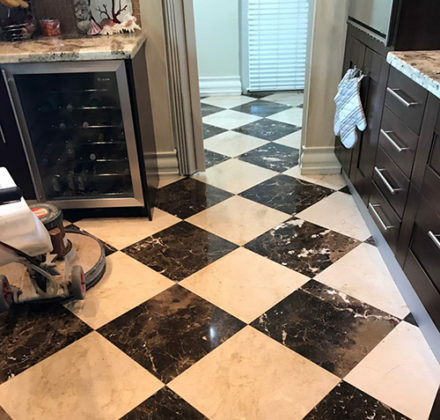 From floors to countertops to fireplaces, its classy, timeless look enhances the décor and adds a sophisticated appeal to your living space. 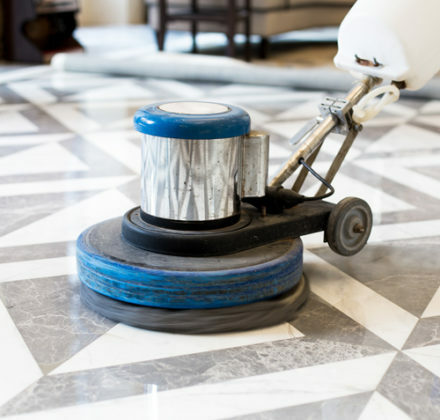 However, marble does require some maintenance from time to time to keep it looking its best. 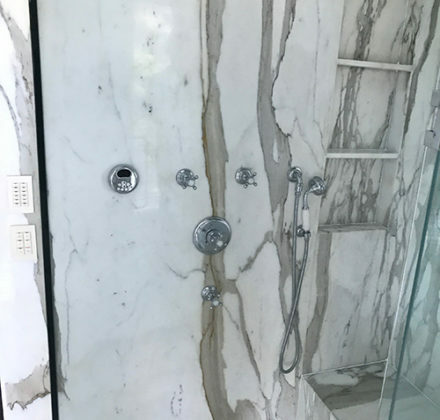 Since it's a natural material, marble is prone to etching, - getting small scratches in the surface - that lead to a dull, cloudy finish. 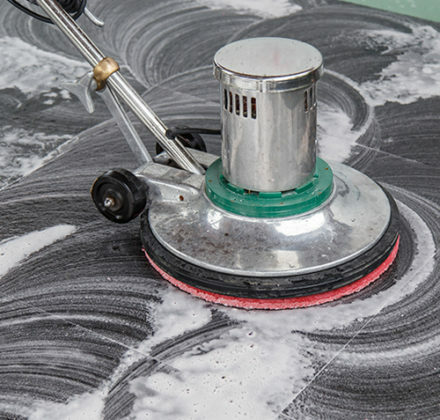 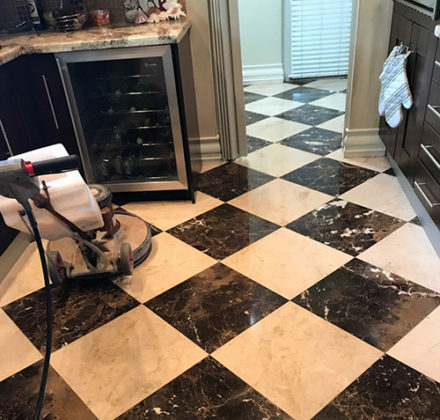 Acidic cleaning solutions, even plain vinegar, will eat into the stone and make the etching worse rather than restoring that glossy finish you love. 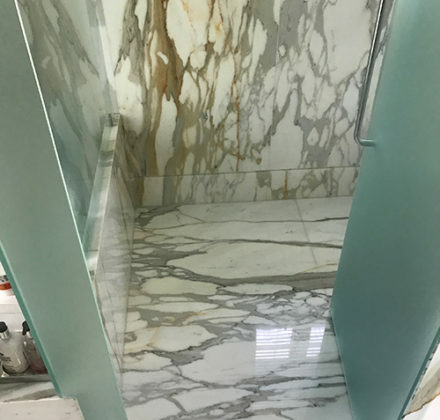 After a while, the etching in the marble reaches a point where it diminishes the attractiveness of your home, especially if you have large areas of marbles, such as floors and countertops. 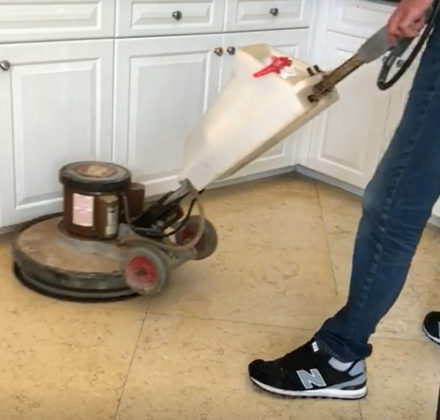 That's when it's time to call Titan Restoration to polish and restore it to a high gleam. 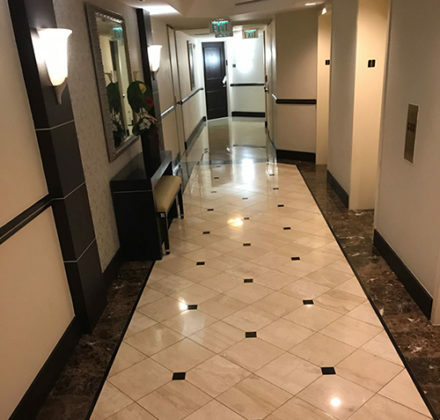 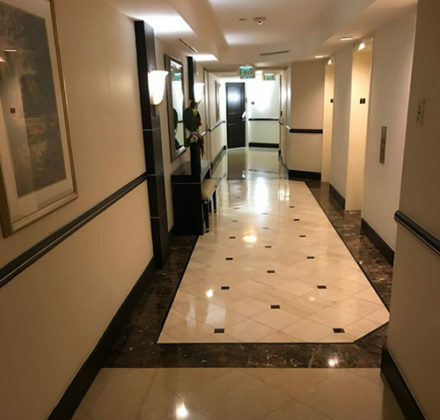 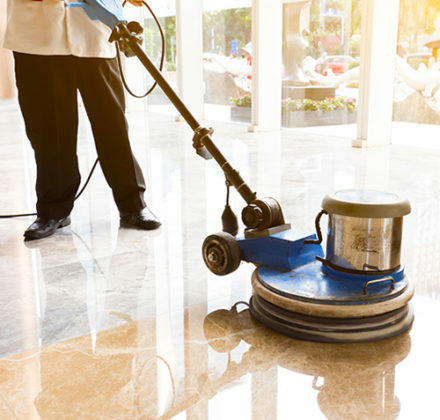 How often you need your marble polished will depend on its location, use, cleaning method and frequency, and your own personal standards for maintaining the lustre. 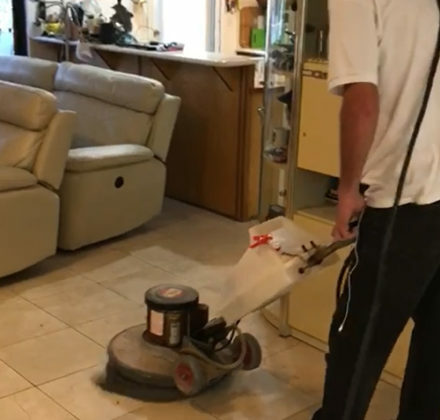 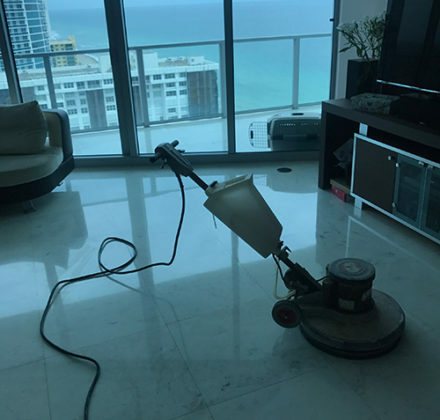 If the marble in your home has lost that vibrant shine that you love, call Titan Restoration at 954-280-6950 or submit your cleaning appointment request online for marble polishing service today. 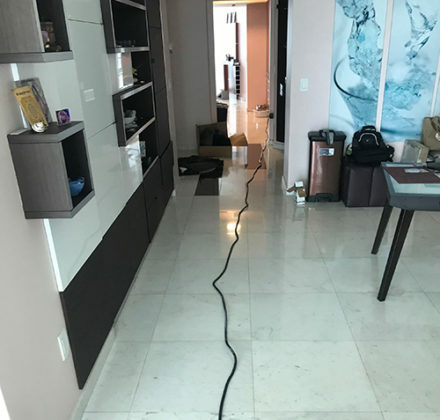 Technicians standing by for service in Miami-Dade, Broward, Palm Beach, St. Lucie, Martin, Lee, Collier and Monroe Counties.